Used the right way, email can be a powerful tool in your marketing arsenal. But wait, there’s more! Email can also increase efficiency, save you precious time and achieve a smooth communication process within your company. 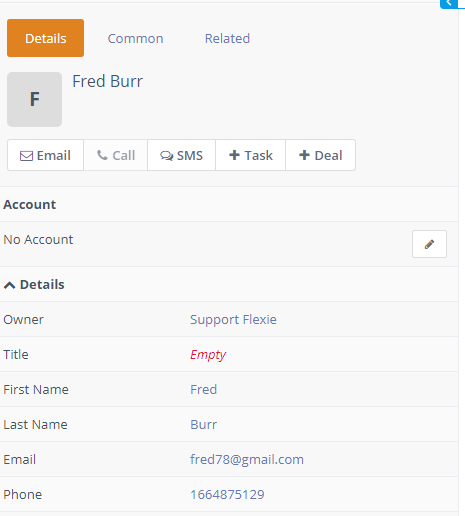 Sending automatic emails is one of the most powerful features of Flexie CRM. But what if you want to send emails directly from a record’s profile? We’ve got you covered. First, navigate to Contacts -> Contacts on the main menu. 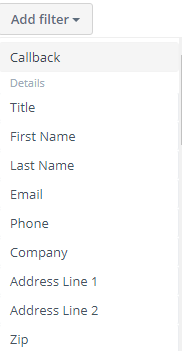 In the form below, you will see the list of contacts. In the scenario where you don’t have many contacts, you can easily find the contact you want to email. Let’s suppose you’ve already found the contact you want to send the email to. Go to the contact and click on it. Below you can see all the details about the contact: the owner, first name, last name, email address, phone number, company, etc. To send an email to this contact, go and click the Email button. First, fill in the email account. Next, import from an existing template (optional). Then write the email address of the contact which is going to receive your email. 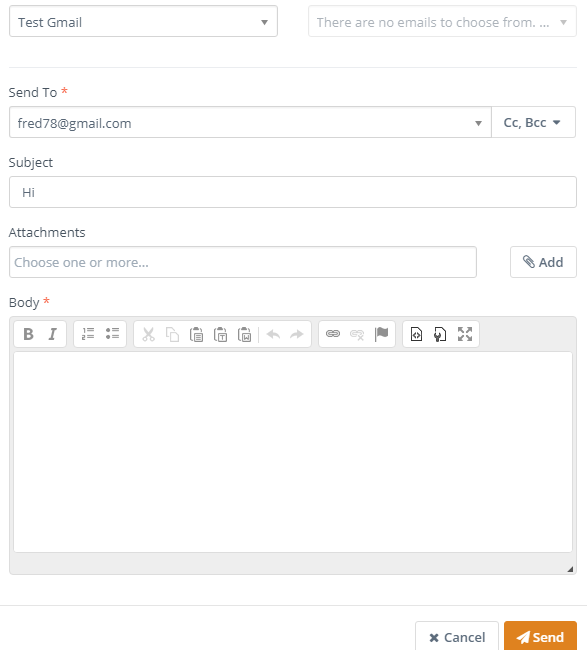 Write a subject, choose a file(one attachment or more), and then fill in the body of the email. You can style your writing the way you want(use bold or italic), use numbered and bulleted lists, copy/past the text, add links, etc. Double check to ensure that the information you’ve entered is correct. Once you make sure everything is correct, click the Send button. You will immediately receive a notification that the email has been sent to your contact. This was an example of emailing a contact from its profile view, but you can do the same with other records like leads, accounts, etc.